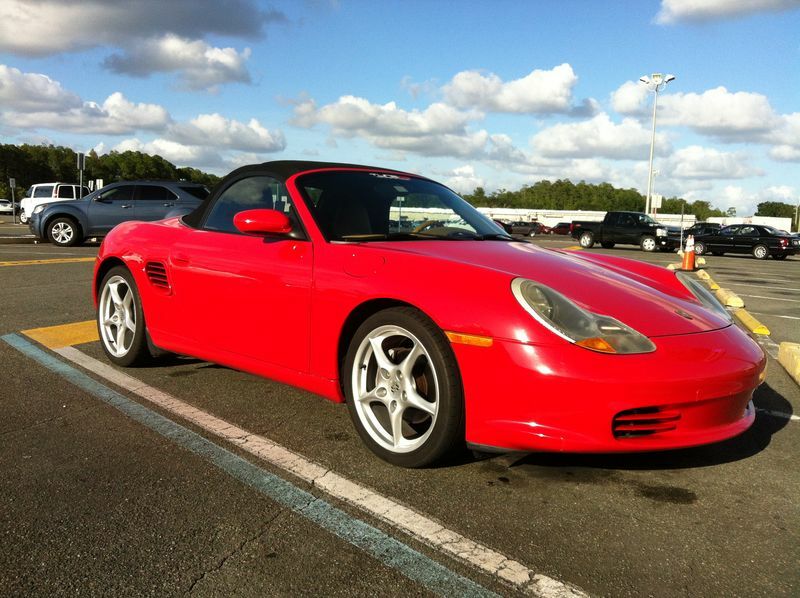 Here is another example of a well cared for 986 Boxster with an IMS failure. 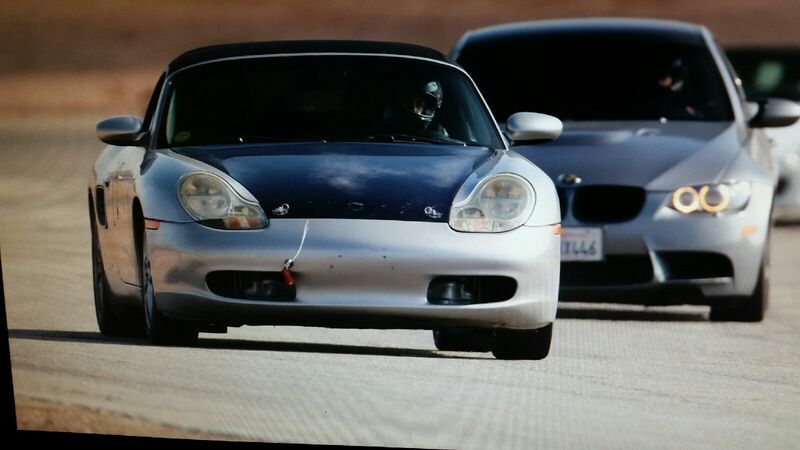 Other than the engine, the car appears to be in great cosmetic and mechanical condition. At $4,000 this one is a steal regardless of what you plan to do with it. Special thanks to Val for submitting this bargain. Find it here on the 986 forum. 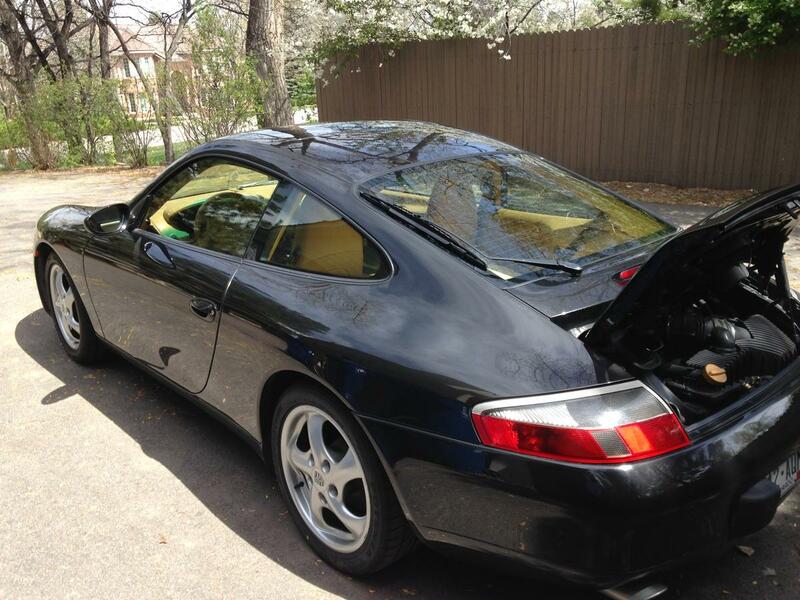 Looks like a really clean and well cared for 996. The engine is gone due to a crack in cylinder 2. Unfortunately it’s an automatic, so you would have to buy a 6 speed for the conversion. This Interceptor is in need of some TLC, but according to the owner all the mechanicals run great. Personally I think it would also benefit from a nice powerplant upgrade. Maybe an LS3 mated to a T56? Here is your chance to own one of the most unique vehicles ever.